In the midst of a controversy over his history of alleged violence, embattled Spokane Public Schools resource officer Shawn Audie submitted his letter of resignation last week, the district revealed today. 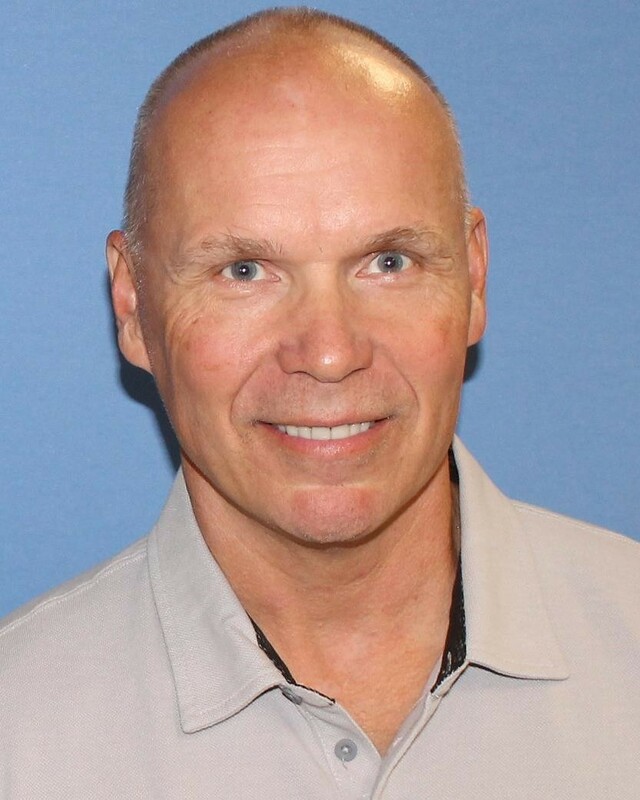 Audie was hired in September shortly after he was ousted from the Spokane County Sheriff's Office as the result of an internal investigation of excessive force. Spokane Public Schools did not know of the investigation — or that Audie had been sued three times as a deputy for allegedly using excessive force — until the Inlander published details of the cases. Last month, video surfaced of Audie pinning down a black teenager at Ferris High School in a manner that witnesses and community members have criticized as being too violent. Former Ferris High School resource officer Shawn Audie has submitted his letter of resignation. In the wake of what the district called "new information," Audie was placed on paid leave as the district looked into his past and its own hiring practices. Audie submitted his resignation letter on Friday, district spokesman Brian Coddington confirms to the Inlander. Coddington says the investigation into Audie's past is ongoing, but that Audie's resignation did not result from any district investigation. "This was a decision he made," Coddington says. The school board is expected to vote on whether to accept his resignation at its meeting tonight. If they accept it, Audie will resign on April 30, a date that he chose. He would be on paid leave until then, Coddington says. Coddington declined to provide any further details regarding Audie's letter of resignation. Audie has not responded to the Inlander's attempts to reach him. Around 12:45 on Jan. 24, two students were arguing when the assistant principal attempted to "de-escalate" the situation. At that point, the assistant principal was elbowed by one of the kids, though it's unclear if the elbow was intentional or not. Audie then went to "detain" the student. The student then struck Audie in the face, according to charging papers — though at least one witness has disputed that. Witnesses took pictures showing Audie appearing to press his shin into the student's neck as he lay face down on the ground. Court documents say another student tried to pull Audie off and then that the second student "struck" Audie in the head. A third teenager made "multiple attempts" to reach Audie and later allegedly threw a chair at the wall. The first two students were arrested for assault. The third was arrested for obstructing a law enforcement officer and malicious mischief, though that case has been dismissed. The district previously stated its review of the incident determined Audie did not use excessive force. Coddington says that still remains the case. "The review of that incident continues and there's been no new information at this point," he says. As a sheriff's deputy, Audie was involved in a case in which he used a chokehold that caused a man named William Berger to lose consciousness and die during an arrest in 2013. A federal jury cleared Audie and another deputy of wrongdoing, but they separately expressed "reservations" regarding Audie's actions. Two other lawsuits accusing Audie of violent behavior were dismissed — though one was settled for an undisclosed amount. Audie was then the subject of an Internal Affairs investigation by the sheriff's office, stemming from an incident in which Audie allegedly choked a suspect and kicked him during a traffic stop. The sheriff's office "sustained" the alleged violations to its use-of-force policy, and the investigation also found that Audie made false or misleading statements about the incident. Sheriff Ozzie Knezovich says the school district never called him to check Audie's background. Spokane Public Schools says it instead contacted a different supervisor who gave Audie a "favorable" recommendation. The district says it is reviewing its hiring practices, and will continue to do so after Audie's resignation. "The district is still looking at that process and what it can learn from this incident," Coddington says.